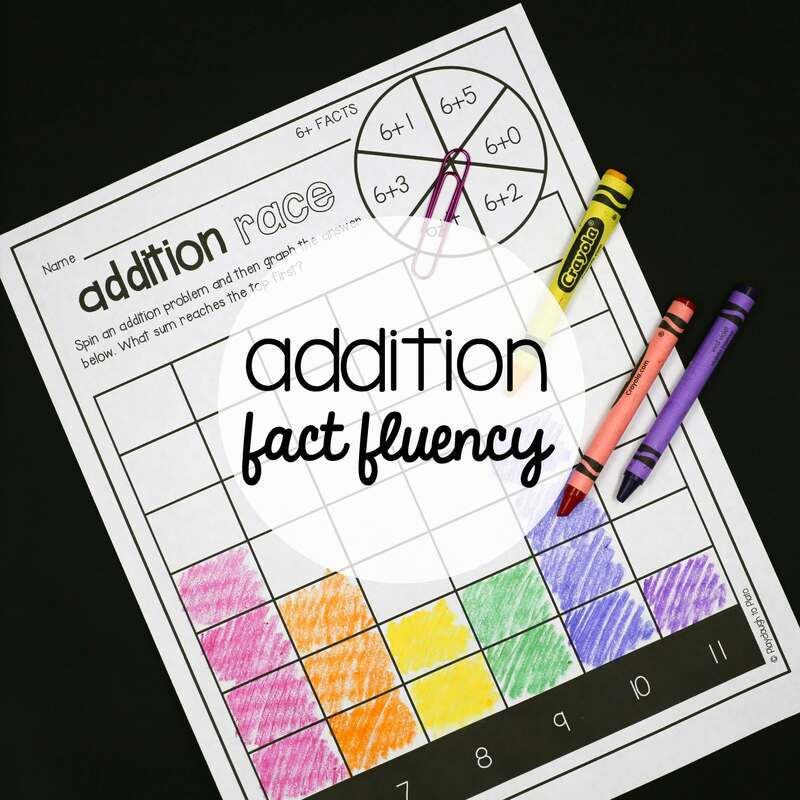 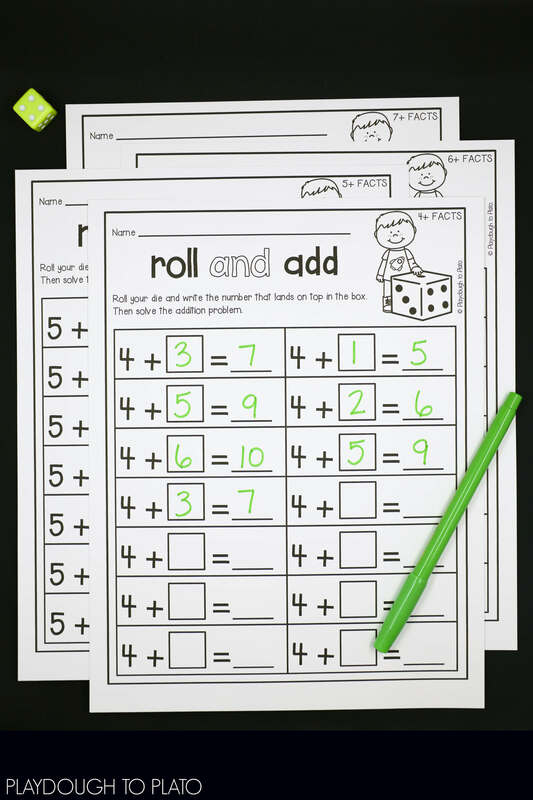 The Fact Fluency Pack is filled with motivating ways to practice adding 0 to 10. 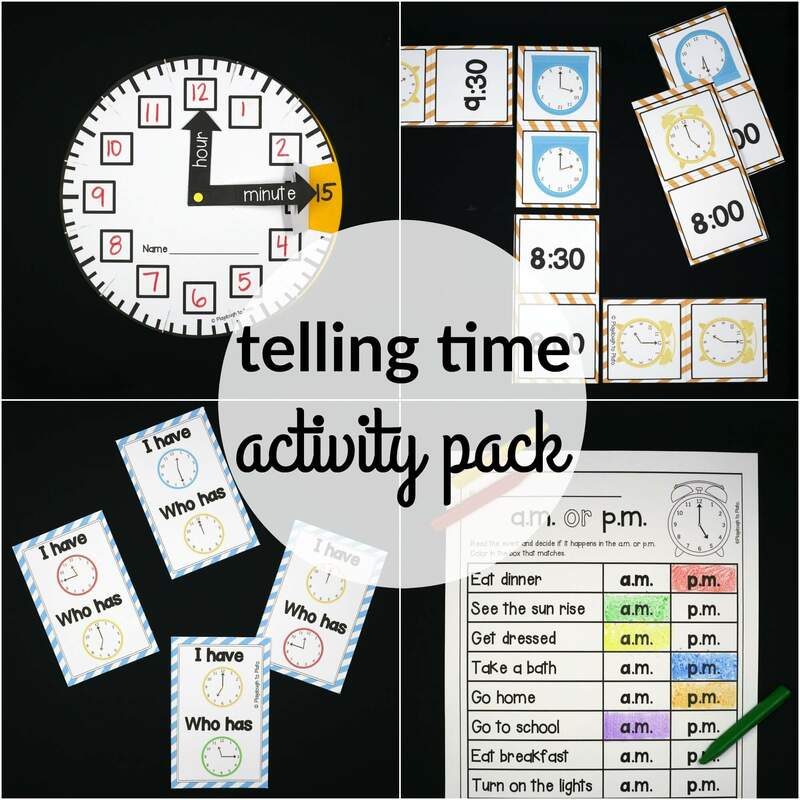 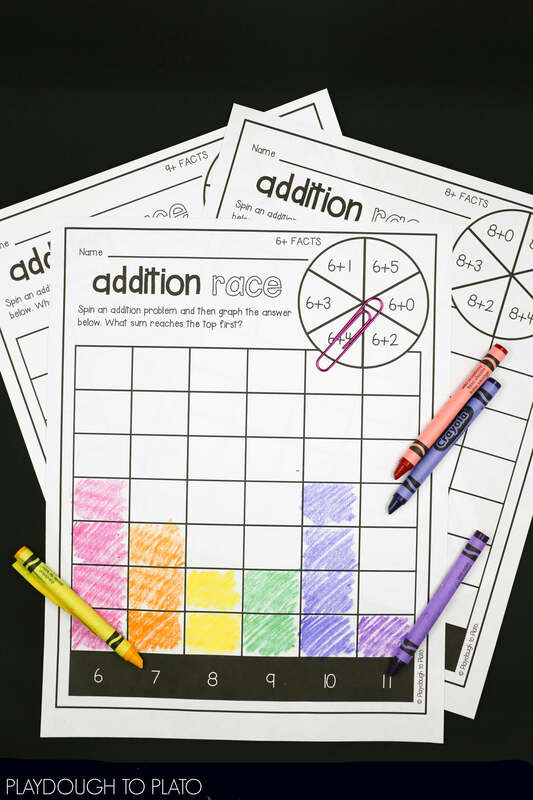 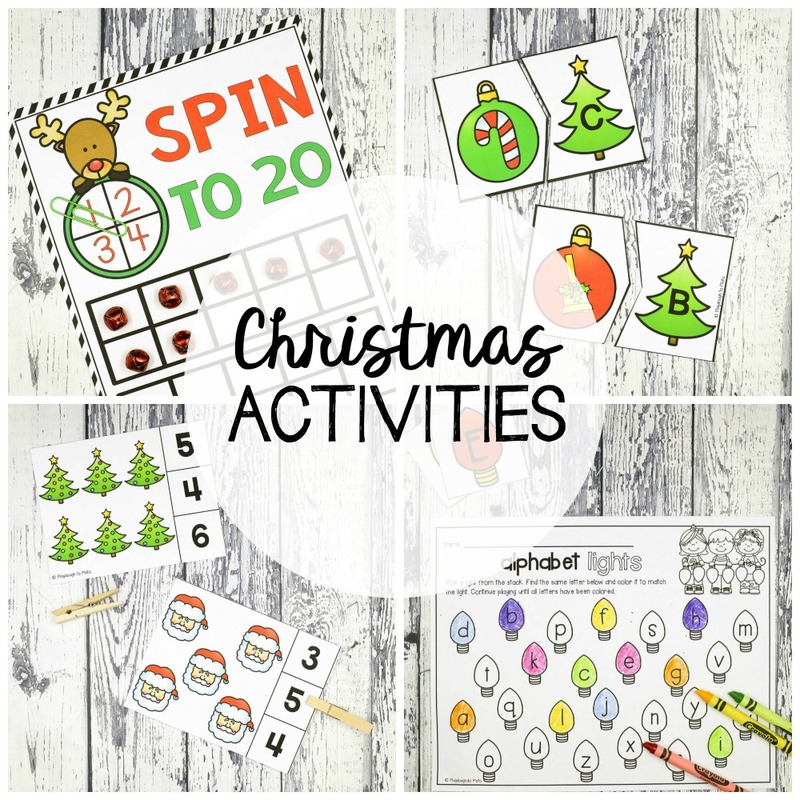 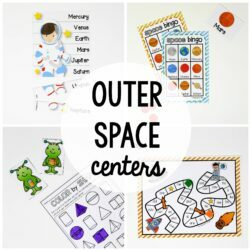 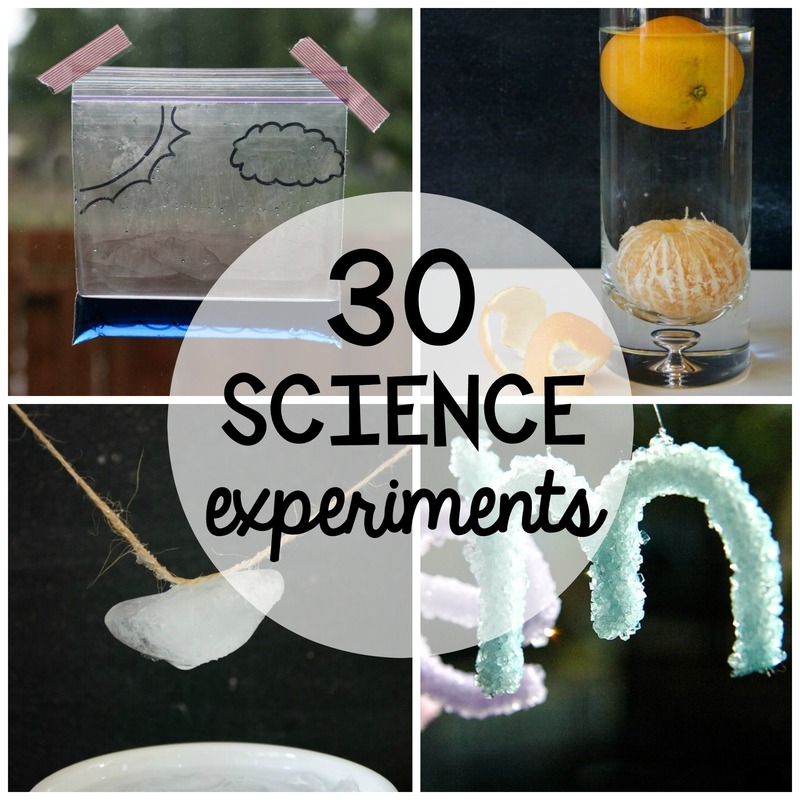 They’re great to use as no prep math centers and games. 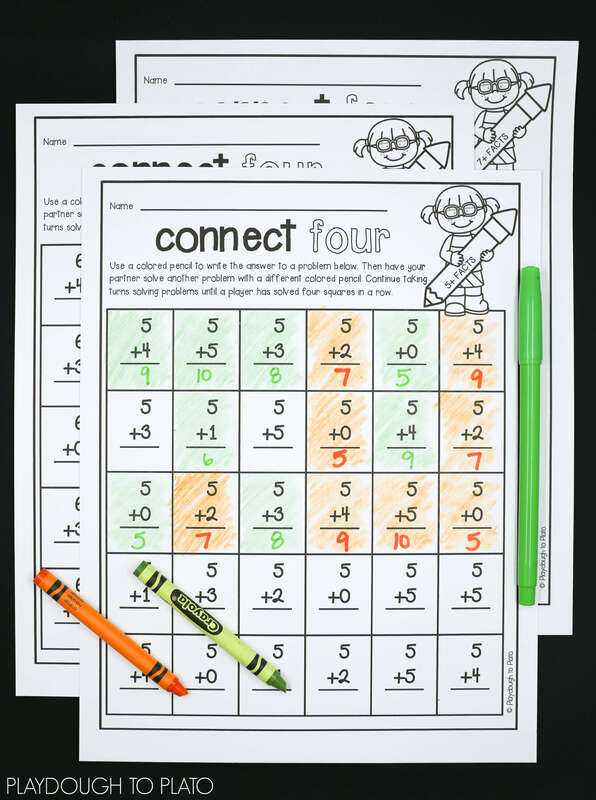 It’s the perfect compliment to our Addition Write and Wipe Cards and our Number Bond Pack!